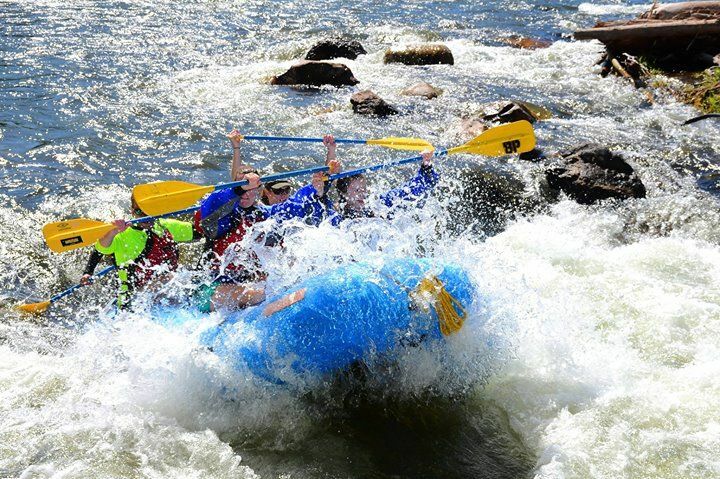 Outdoor recreation options available during the Secret Season include: whitewater rafting, kayaking, stand up paddleboarding, paragliding, road cycling, mountain biking, hiking, fly-fishing, rock climbing, horseback riding and more. 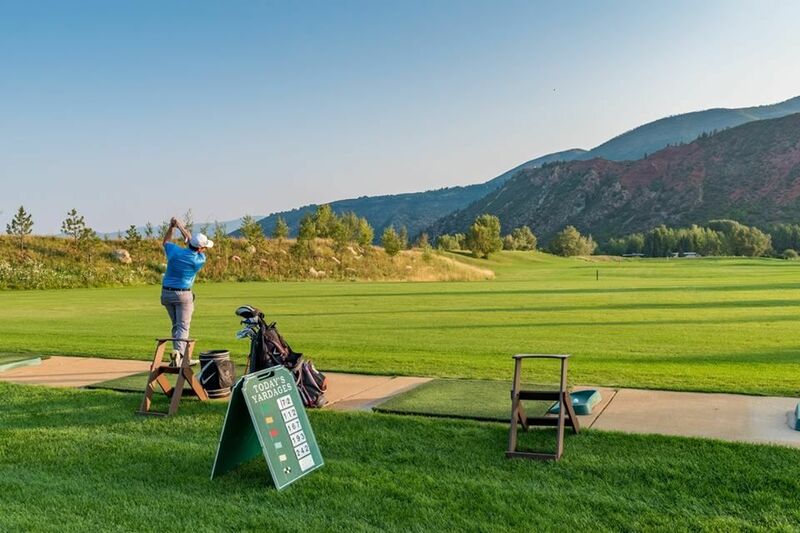 Aspen Golf Club also offers early season rates at their award-winning course during secret season. 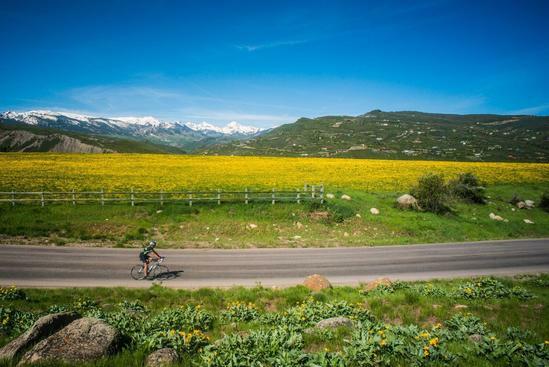 Experience Aspen coming into bloom and enjoy the best of Mother Nature during a morning bike ride around Aspen. 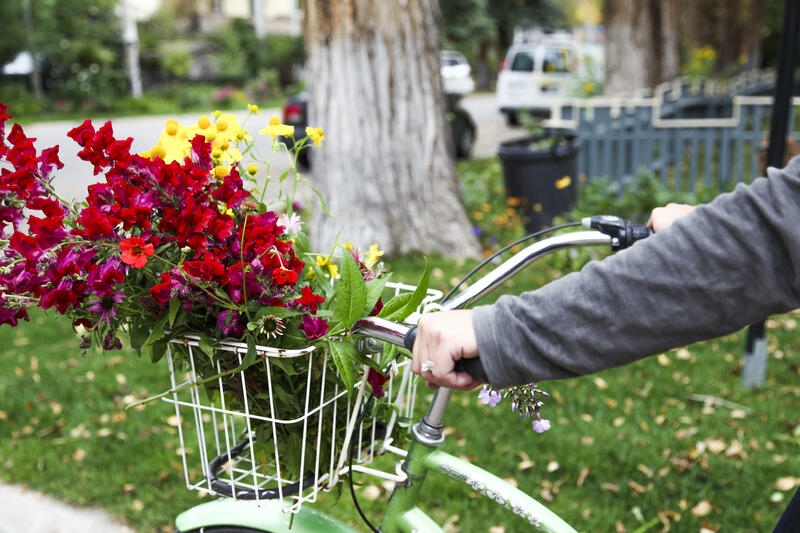 Rent a bike and cruise along the Rio Grande trail where you'll get to see blooming dandelions, crab apple trees, and endless greenery. 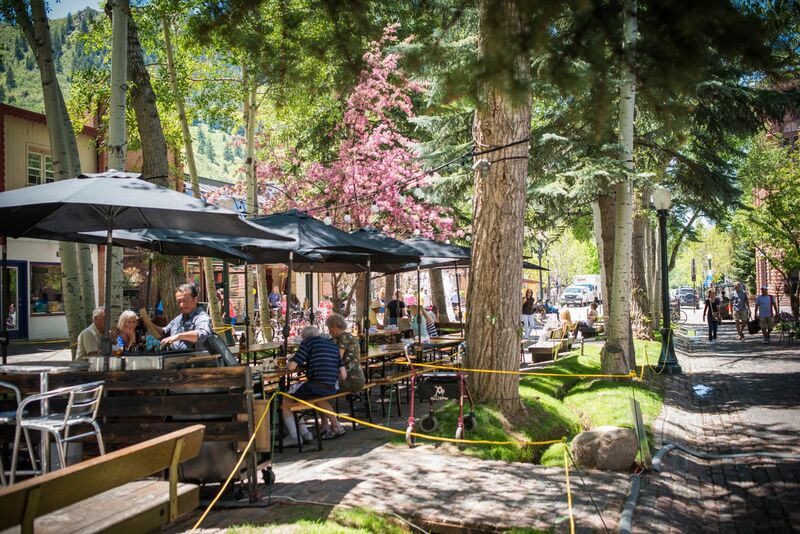 Secret season is a great time to take advantage of spring dining specials and open seating in Aspen. From $59 three course dinner menus at Betula to 30% off entrees at Jing- there are plenty of delicious options to choose from. 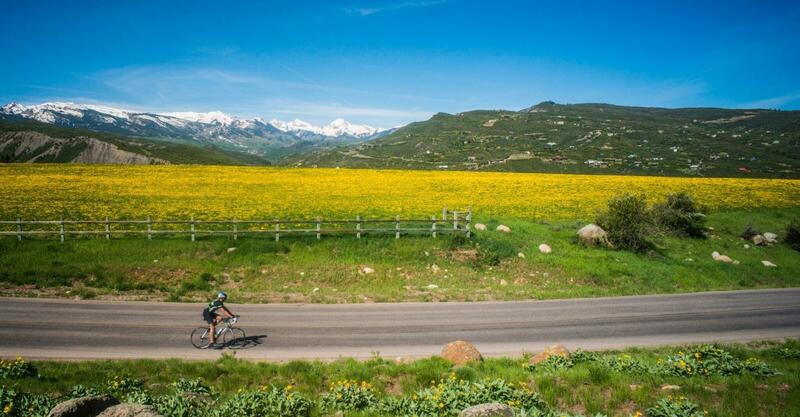 See our full list of spring restaurant specials here. Dining specials aren't the only deals happening during secret season. 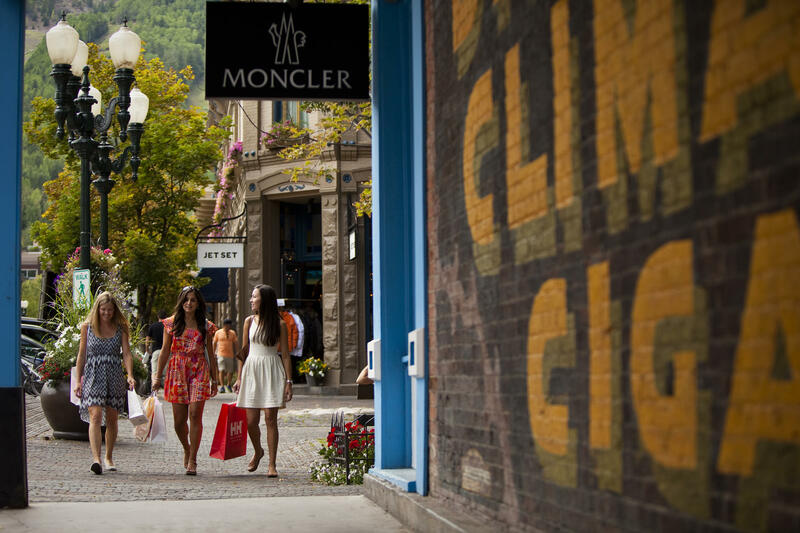 Local discounts happen in multiple retail shops in downtown Aspen. It's the perfect time to recreate your wardrobe without breaking the bank before summer arrives! Discounted spa treatments and class rates also happen at our local spas and studios. 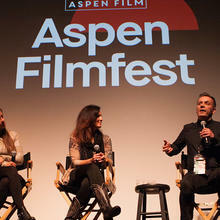 o2 Aspen has various yoga and spa packages that can be found on their website here. 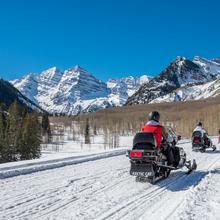 ​Visit Stay Aspen Snowmass or call 888.649.5982 to start planning your stay. 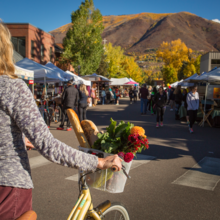 Checkout our Secret Season itinerary for more activities to do during one of our favorite times of the year.